Toss potatoes with the olive oil, salt, and pepper. Place potatoes over the hot side of the grill, and cook until nicely browned on all sides, about 2-3 minutes per side. When browned, move to cool side of the grill and cover. Cooking an additional 10-15 minutes, until the potatoes can be easily pierced with a paring knife. Remove the potatoes from the grill and set aside to cool. Cook pancetta in skillet over medium heat until crispy and fat has almost completely rendered. Remove pancetta bits with a slotted spoon and add them in with the cooling potatoes. Reserve the rendered fat and add about 1 tbsp sunflower or canola oil. Brush onion slices with reserved pancetta fat and sprinkle with salt and pepper. Cook on the hot side of the grill until browned and tender, about 5-7 minutes per side. Baste with pancetta fat again 1/2 way through cooking process. Remove onion slices from the grill, cut into quarters, and add them in with the potatoes and pancetta bits. Add the parsley, chives, and thyme in with potatoes. In a medium bowl whisk together all the ingredients for the dressing. Pour dressing over the potatoes and toss gently to evenly coat. 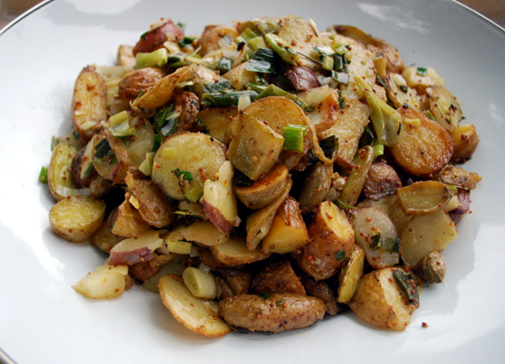 Allow potato salad to sit out at room temperature for 1 hour before serving. To make the base, place the dates, almonds and cacao in a food processor and process until you have a fine crumble. Add the coconut oil and process until combined. Line a cake tin (with a removable base) with baking paper. Press the base into the bottom of the cake tin ad set aside in the fridge. Put the avocado flesh, cocoa, maple syrup, and vanilla in a food processor and puree until very smooth, scraping down the sides occasionally. Place one cup of frozen raspberries and cacao nibs into the mixture and blitz for a couple of seconds. Scoop the mixture into the cake tin on top of the prepared base. 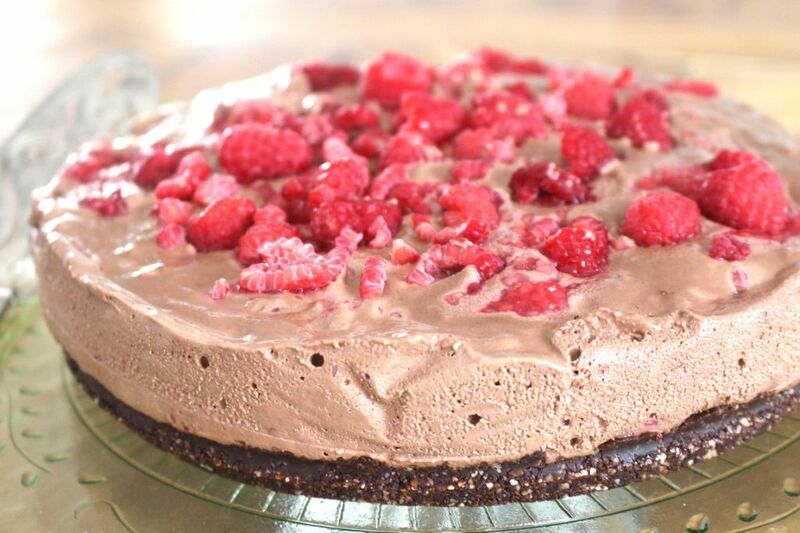 Decorate the top with ½ cup of raspberries. Cover tightly with plastic wrap, and chill for at least 4 hours or until set. Place in the freezer. 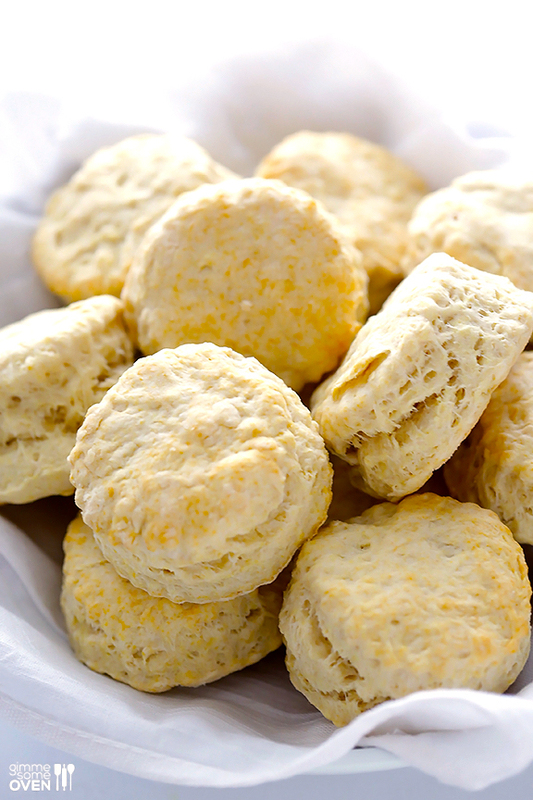 Remove from freezer and allow to soften a little before serving. 2 servings | 10 min. 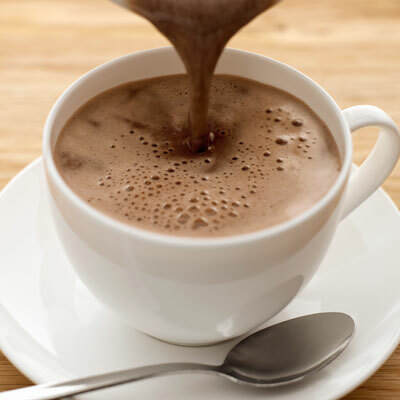 Stir and simmer the water, cocoa, and salt over low heat for 2 minutes or until smoooth. When it is very hot and before it boils, remove from the heat and serve. Optional: If feeling spunky, stir a drop or two of peppermint extract or sprinkle some cinnamon into the mixture before serving. Or add a peppermint stick to stir with for a Christmas-y feeling.